Home Health Hubs Get rid of brown swollen warts the natural way! Disturbed and embarrassed by the dark and wealy swollen bumps on skin? They are the verruca vulgaris or vulgar warts. Basically warts are dead skin tissues that encase a virus infection inside and are not very pleasant to look at. Most of the warts are a result of the HPV or the human papilloma virus and can be transmitted to the others because they are highly contagious. 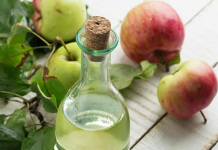 The highly acidic apple cider vinegar when applied on the wart regularly starts to eat the flesh of the wart and makes it peel off the skin naturally though it doesn’t kill the virus. 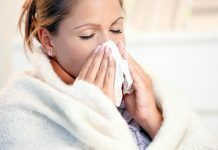 If a lot of soreness and swelling from the application persists then forgo the treatment if not then continue to apply it and watch it come off on its own. This will take about two weeks time. The warts can come up just about anywhere on the body, they may be found on the knees, hands, neck, feet or on all parts of the body. You will be surprised at a very controversial treatment that many people have known to follow to get rid of the warts. They use a silver duct tape that is stuck on the wart for about six days. After that the tape is removed and the wart is filed with an emery board and the tape is again reapplied for six days. The procedure is undertaken till the time the wart falls off. Salicylic acid is easily available over the counter and is applied after the upper layer of the wart is scraped off. 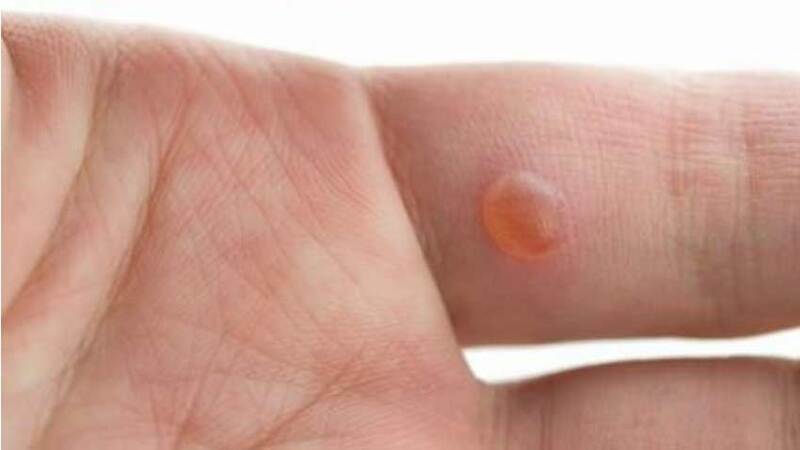 The wart skin when softened with an emery board or a pumice stone starts to degenerate when salicylic acid is applied on it. Scrape the inside of a banana peel and apply this on the wart. This contains a proteolytic enzyme that starts to gnaw at the wart and makes it disappear with regular application at least twice daily. Besides applying plain lemon juice to the wart to get rid of it, one can also crush a Vitamin C tablet and apply it to the wart area to kill the virus. It’s the acidic content of the tablet that works wonders on the dark and wealy wart. Crush the basil leaves and apply on the warts. These leaves have amazing anti-viral properties and will dry and throw off the wart in about two weeks time. Just bandage the leaves on the affected area daily till the wart falls off. Other miracle cures are treatment with honey, liquid nitrogen, or immune therapy from a registered Practioner. This is not the end even the round brown potato juice works wonders on the wealy warts, just give it a try. Edited by Neelam Goswami on 02-04-2014. Previous articleFretting over dark underarms? 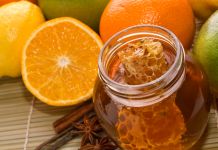 Try these magical home remedies! Now, a blood test to predict aging!